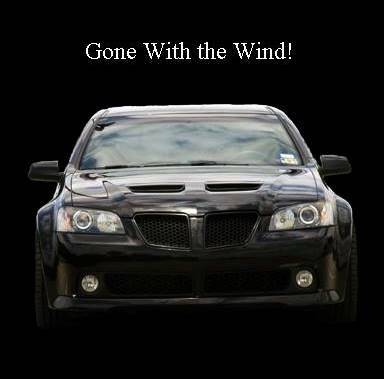 There were 1,829 Pontiac G8 GXP’s manufactured by Holden Australia and shipped to the USA in 2009. There were 70 configured like mine. On January 27, 2013, Mecum auctioned in Kissimmee a similar car with an automatic transmission for $3,000 over the original sticker price. I bought mine brand new from Carl’s Pontiac/Buick/GMC five years ago to the day. When my G8 GXP sustained front end damage, I spent nearly 3 months trying to select the best auto body repair shop, knowing that sourcing parts would be just one of many challenges. Following the trusted advice of a close friend, I hesitantly selected Irishman’s. That decision has to rank as one of the best I’ve ever made! You have been completely professional, thoughtful, and considerate. My car has been completely restored. The work was completed in a timely, no hassle manner. While your shop was “bursting at the seams” with repairs, you made me feel like your most valuable customer.